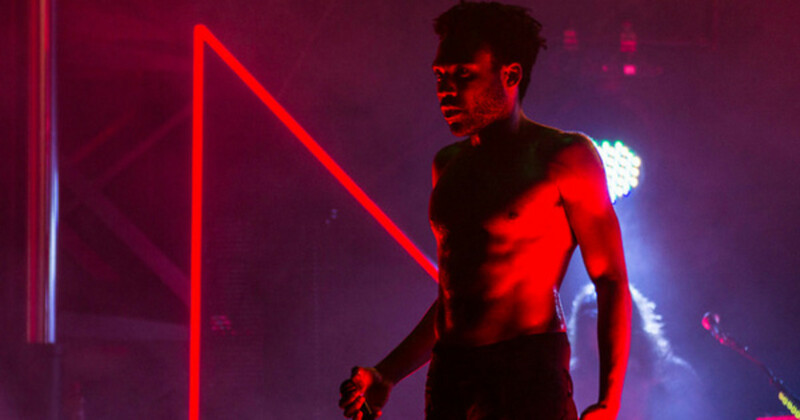 For years, Kendrick Lamar has been fighting off comparisons to the late Tupac Shakur. 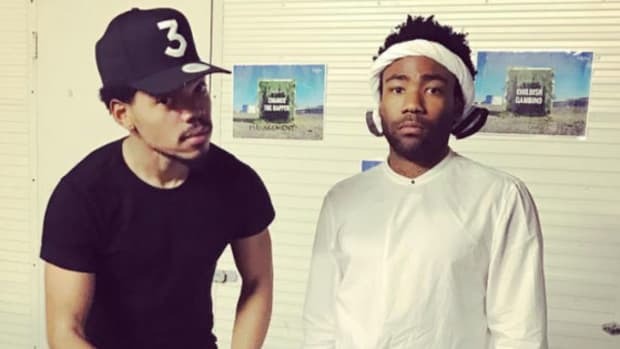 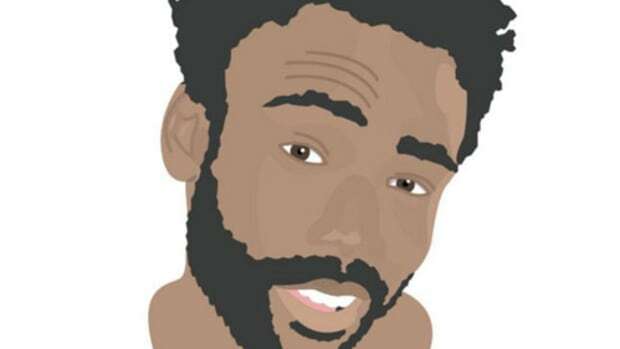 Donald Glover, on the other hand, is welcoming the connection with open arms. 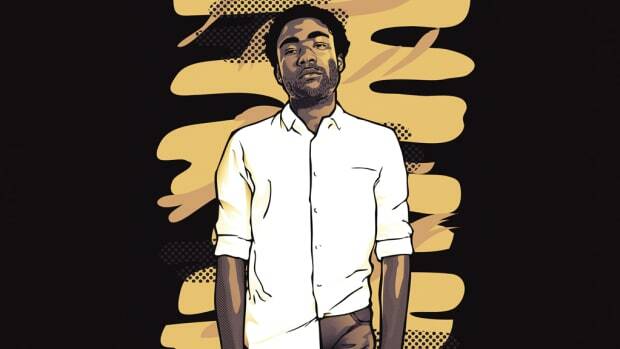 Like Tupac, Glover has made the transition from writing and music to the big screen. 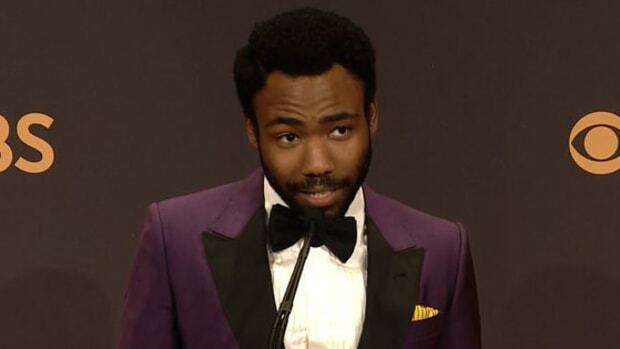 This May, he will star in his first major blockbuster, playing the role of Lando Calrissian in Solo: A Star Wars Story. 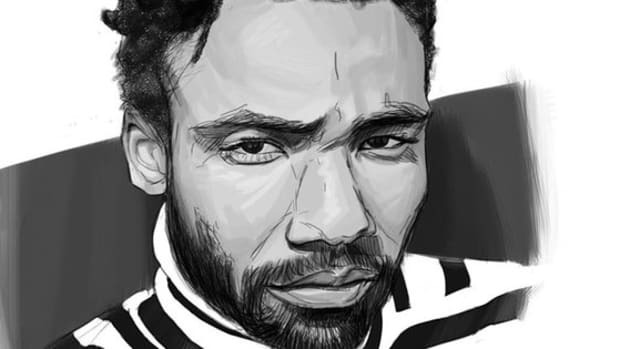 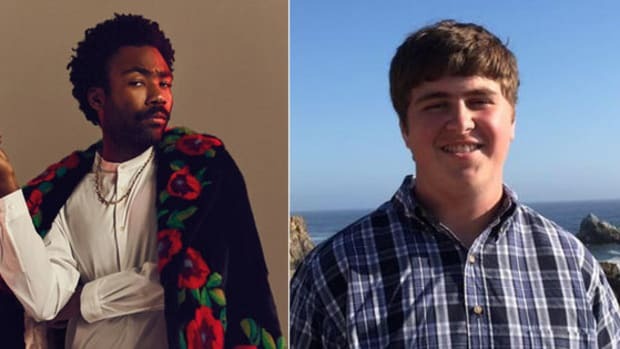 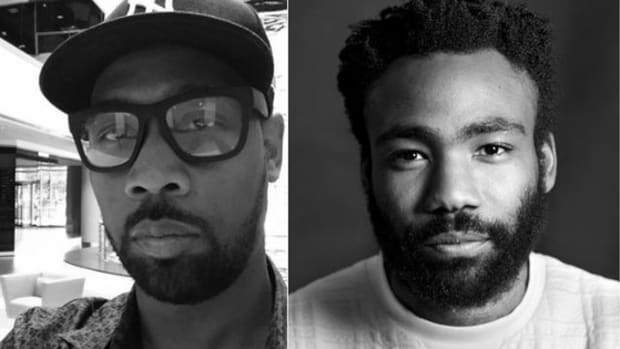 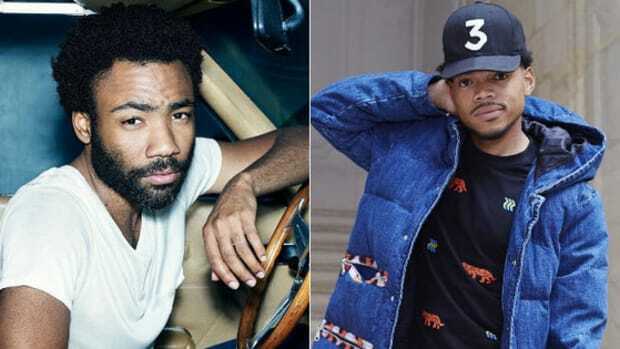 You can read Glover&apos;s complete Esquire interview here, which includes plenty of insight into season two of his hit FX series, Atlanta, premiering on March 1.